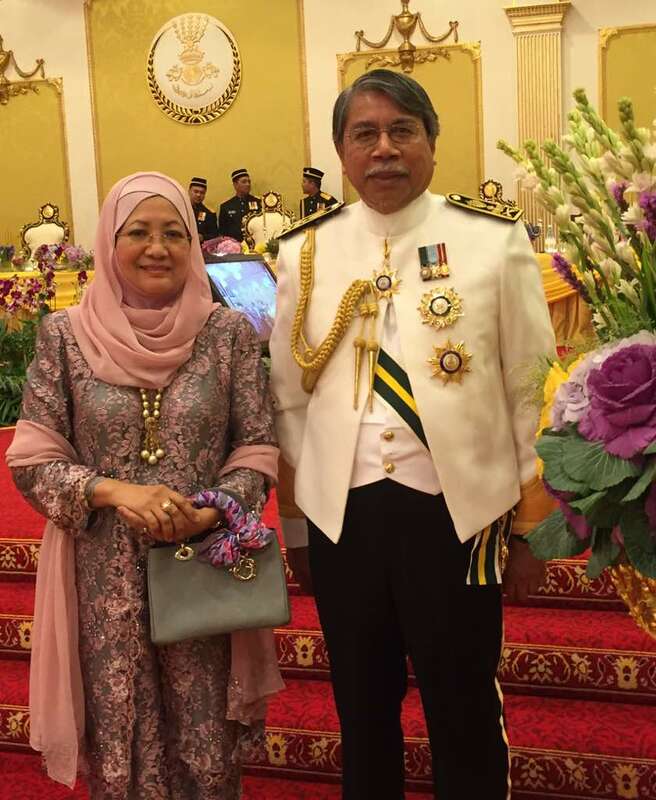 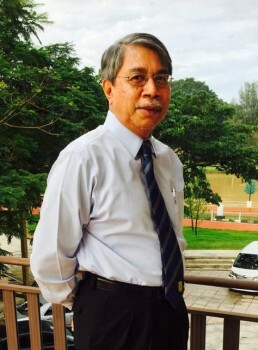 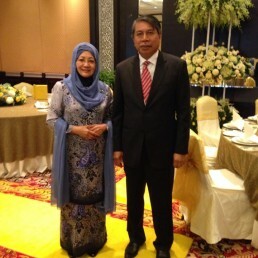 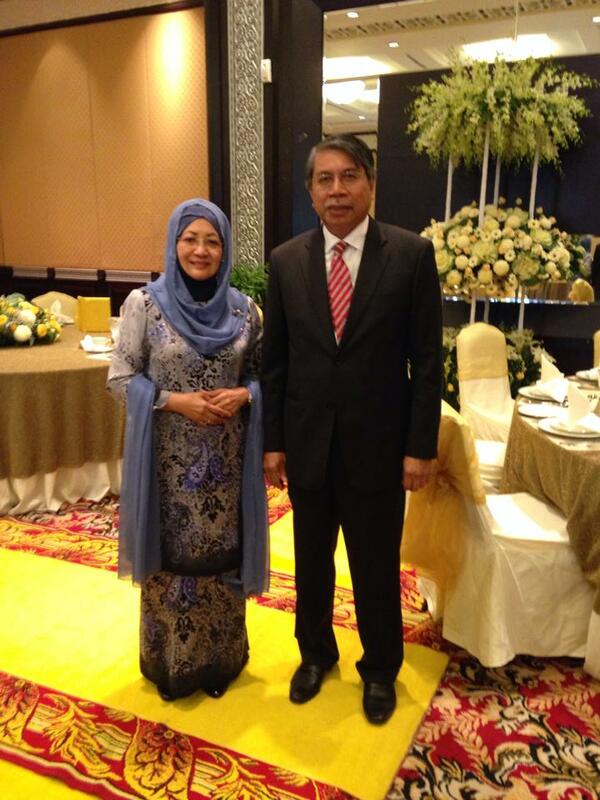 The resort was founded by the late Dato’ Seri Ismail Shahudin and his wife, Datin Seri Azimah Othman in 2014. 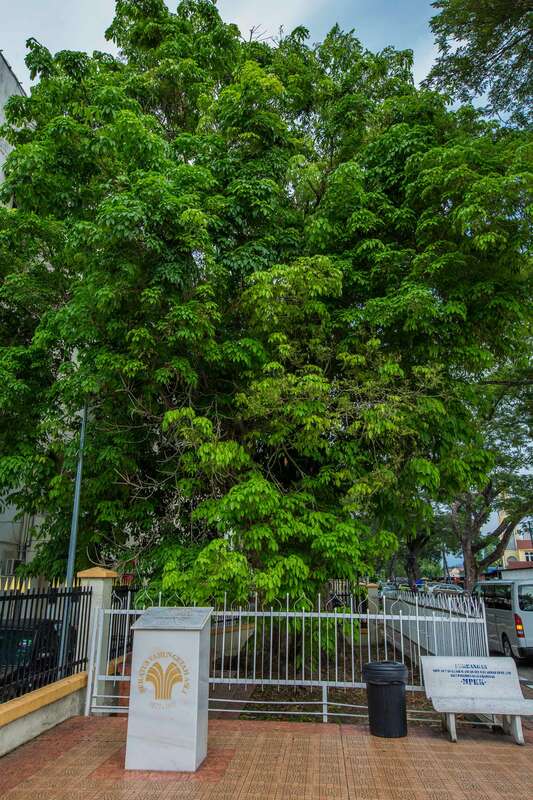 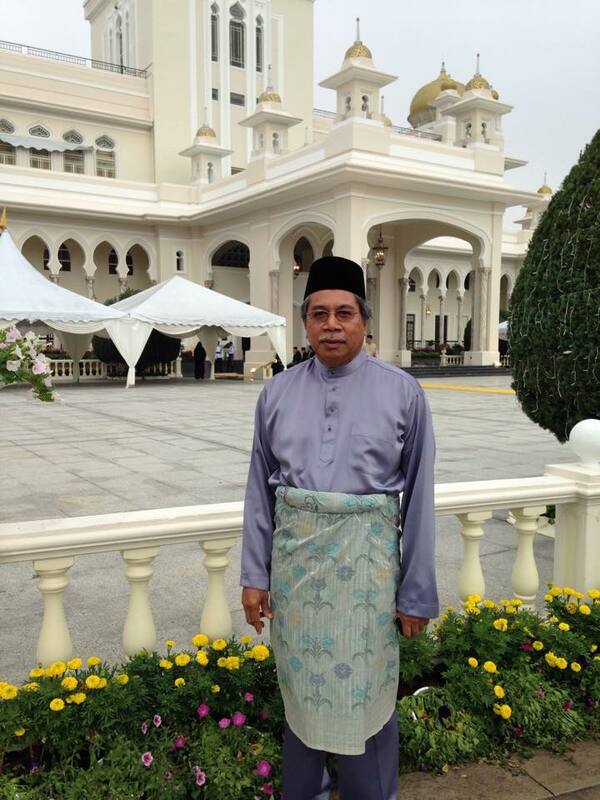 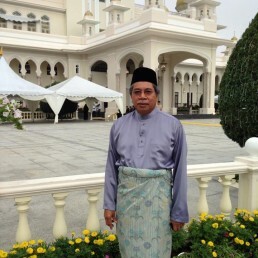 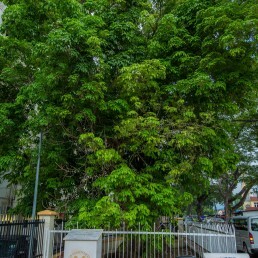 The late Dato’ Seri was born and raised in Kuala Kangsar and had nothing but love for this historical town. 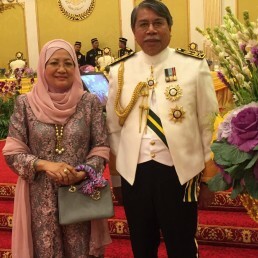 It all started with the couple’s strolls along the everflowing “Sungai Perak”. 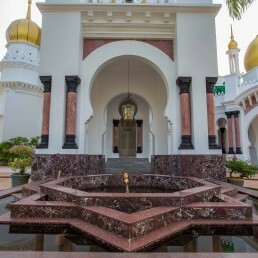 The idyllic Persisiran Sayong, with its shady trees along the riverbank, inspired them to develop a unique resort. 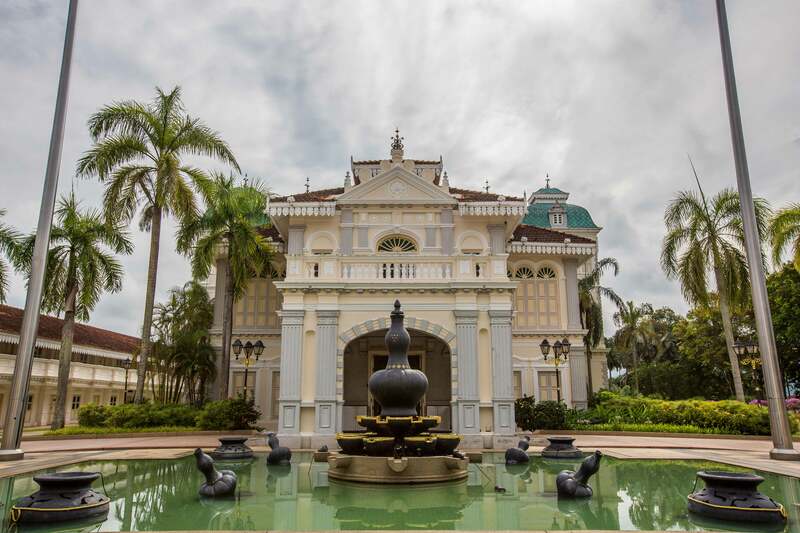 A dream fulfilled in May 2015 when Sayong Resort opened its doors to guests. 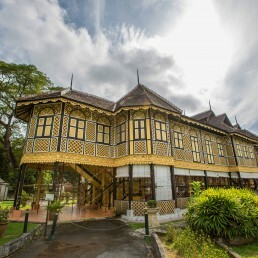 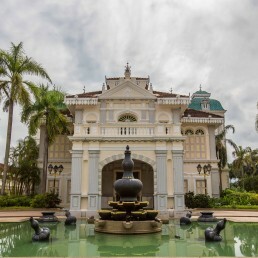 Staying true to Kuala Kangsar’s status as Perak’s Royal Town and being well-known for its local handicraft such as the Labu Sayong, Tekat and the Keris making, Sayong Resort was designed to highlight Kuala Kangsar’s heritage. 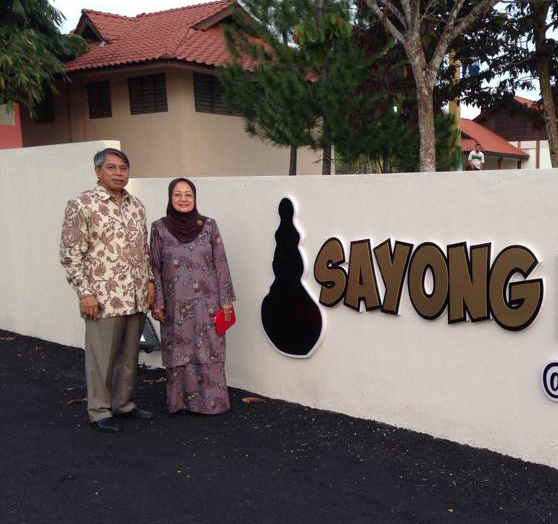 Today, Sayong Resort continues to grow and flourish under the care and guidance of the family of the late Dato’ Seri Ismail Shahudin. 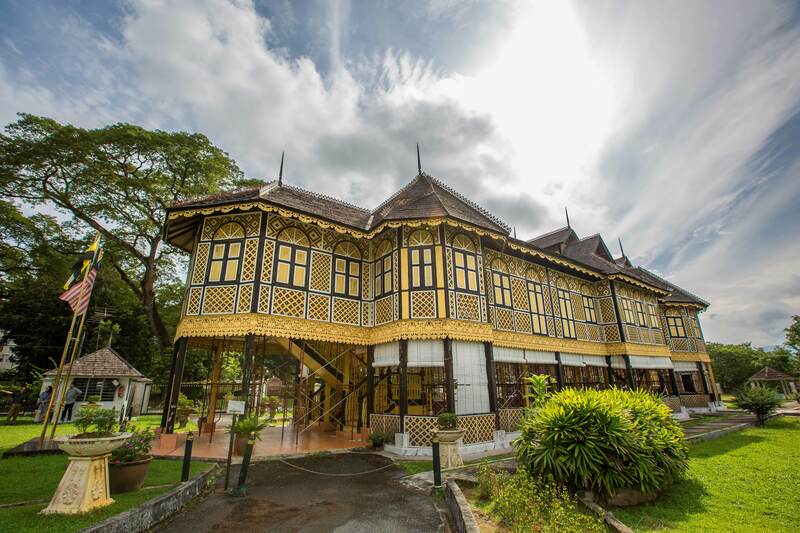 Putting the needs of guests and associates in the forefront of everything we do and promoting Kuala Kangsar as an iconic town. 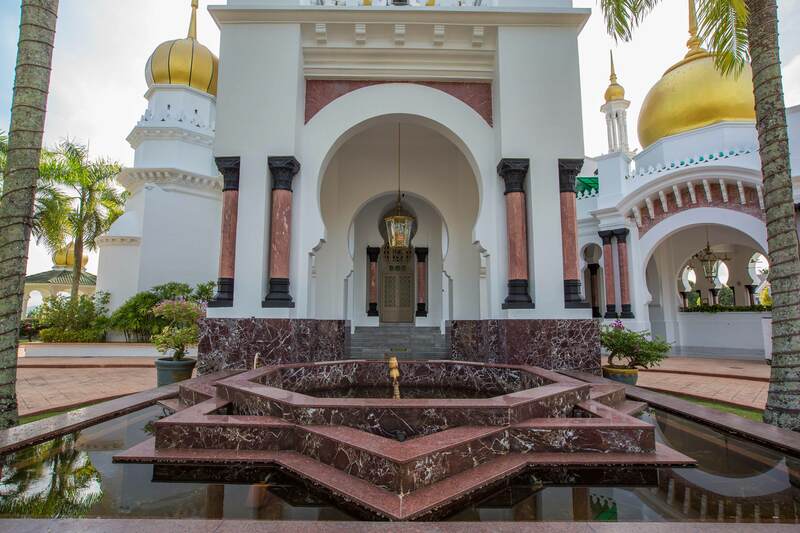 Venue for your corporate event, you can perfectly combine workflow with comfortable accommodation in our resort.